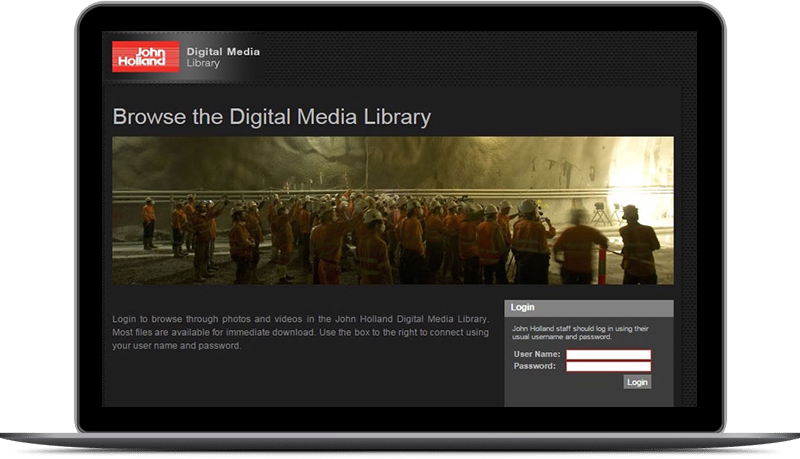 John Holland chose Cumulus for its configurability, which enabled it to be tailored to the company’s needs and accommodate all the business requirements: hosted on their network, available online for authorised outside users, and web accessible. 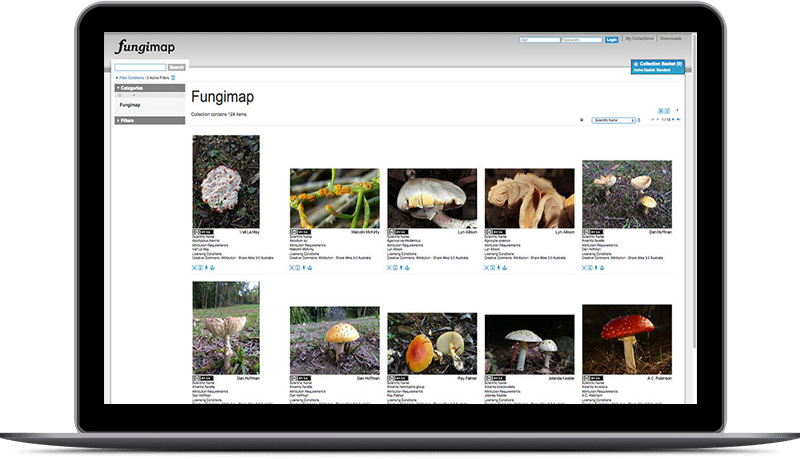 Royal Botanic Gardens Melbourne has developed an Enterprise Image Database (EID) for image control and management using Canto’s Cumulus DAMS, initially for internal use and ultimately as a public resource. 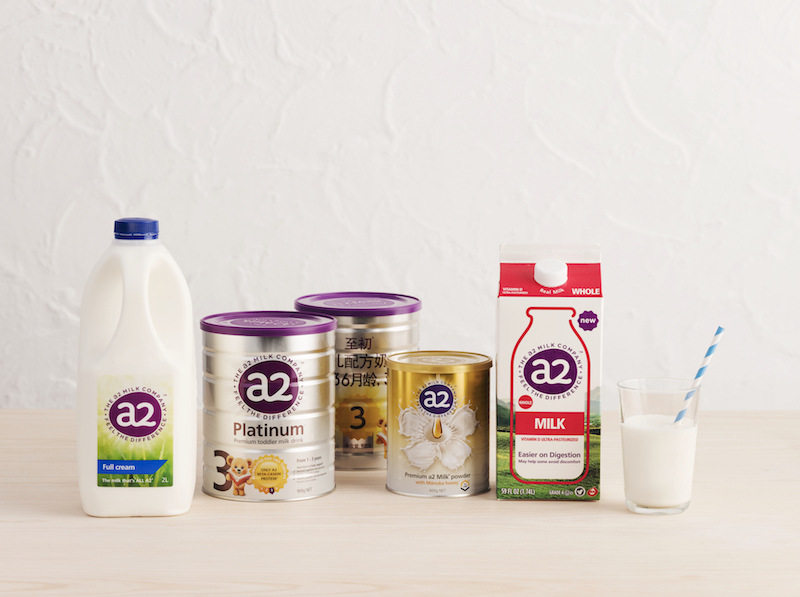 As The a2 Milk Company was expanding globally, there was a need to ensure that everyone has easy access to the correct global assets for the business – logos, fonts, images.